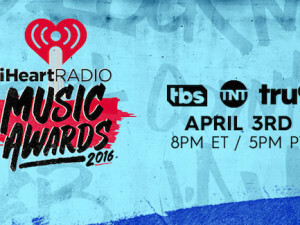 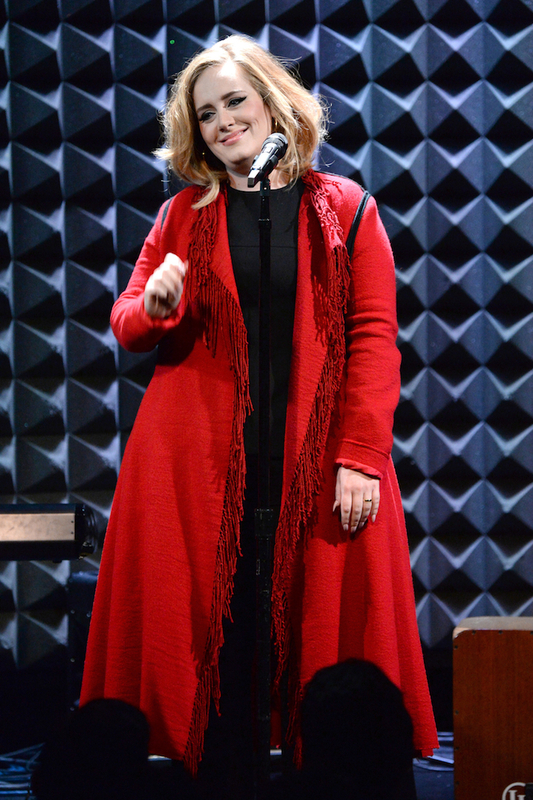 iHeartMedia created a moment in music history with iHeartRadio Presents Adele’s Album Premiere Live from Joe’s Pub. 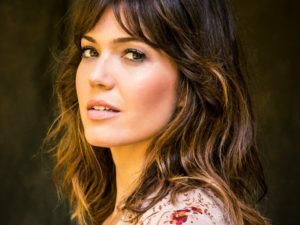 The event hosted by Elvis Duran marked the first time masses of music fans were able to exclusively hear her highly anticipated new music live and celebrate her new album, 25, which was released today. 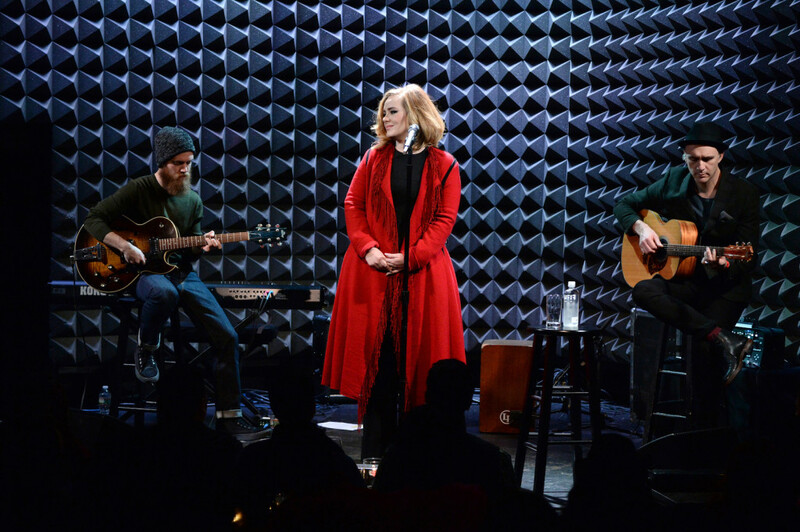 Adele took the stage at Joe’s Pub, where she made her US debut 7 years ago for her only live music performance on the album’s release date.